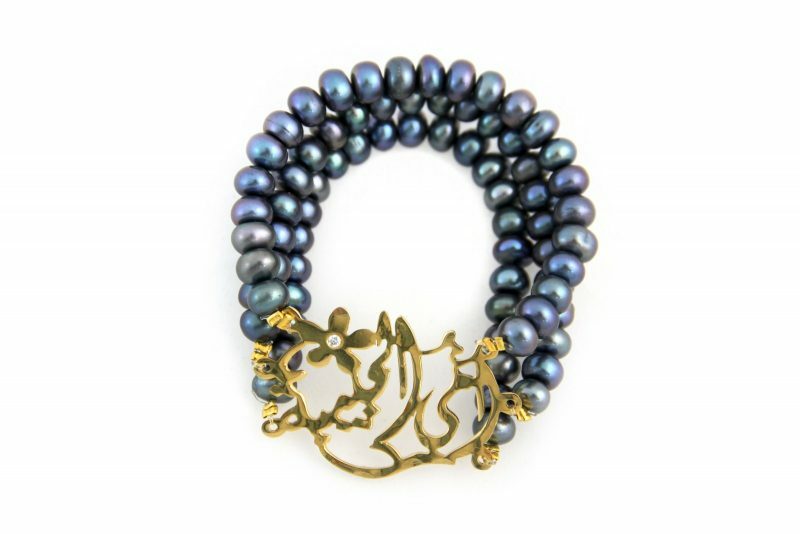 Embellished with beads and beautiful calligraphy, make your mother happy on her special day with this bracelet. The coolest way to wear this is with golden accessories to complement the beads. Tash puts a twist on the conventional necklace. With 50 piaster charms, this necklace is bound to get you noticed. Wear with a bright coloured sweater and jeans for an effortless look. Antika"s abstract bib necklace captures the essence of modern design and classic sophistication. 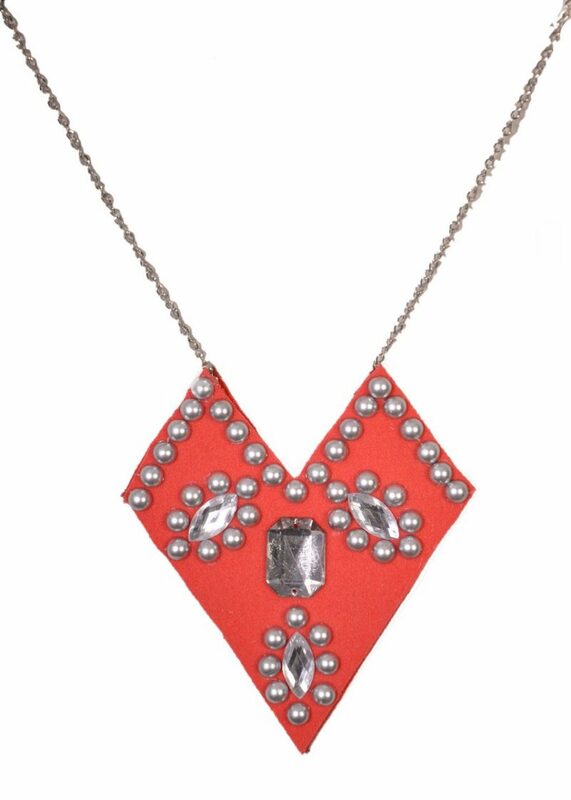 Its bright orange colour embellished with silver crystals will create an instant statement. 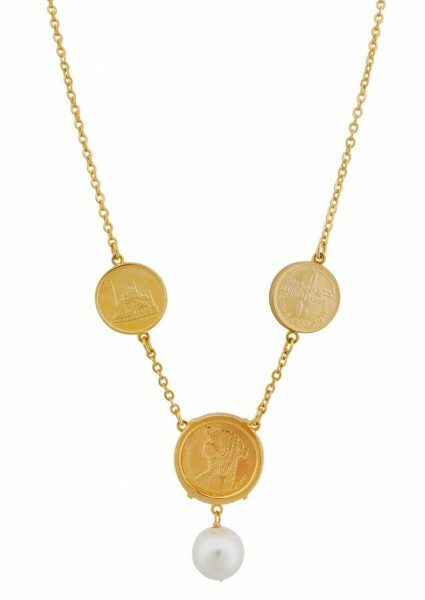 Wear this necklace with a subtle neckline for the right mix. 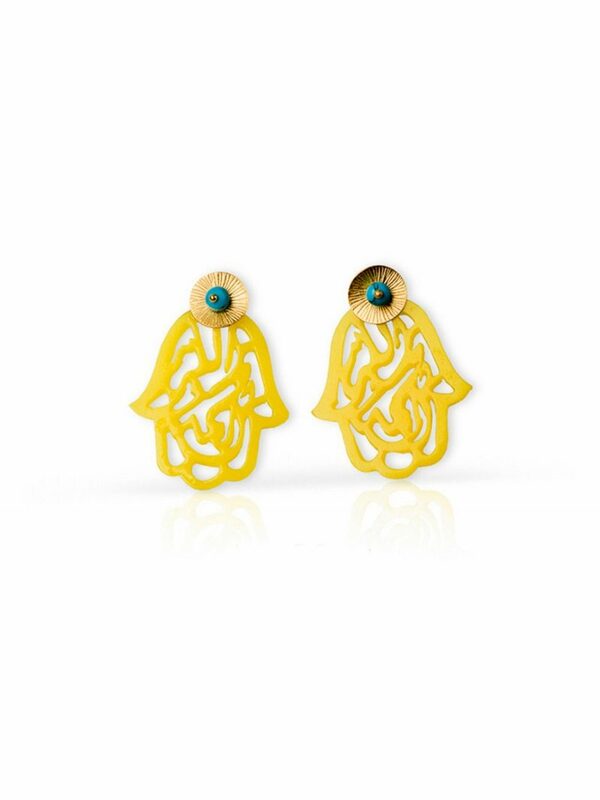 These 18K gold 'Kaf' Earrings feature the 'Ain', a symbol of good luck. 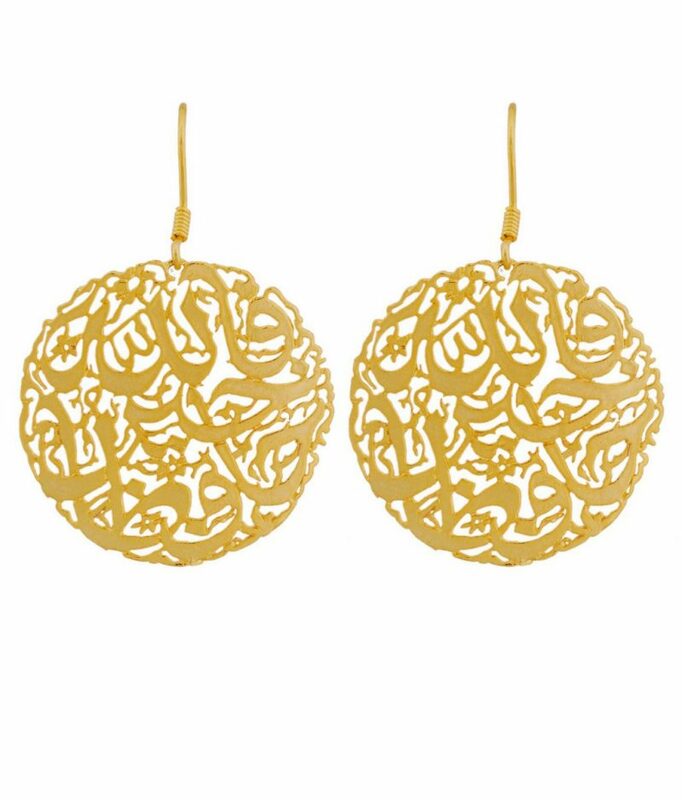 They are delicately framed in gold to add a feminine touch to these traditional and stylish earrings. 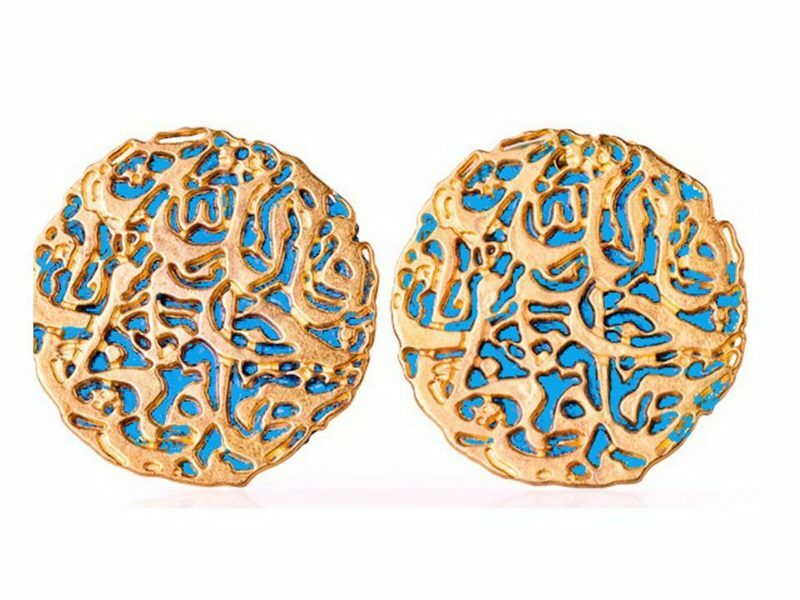 Add Arabian tradition to your next outfit with these gold plated Kaf inspired earrings. 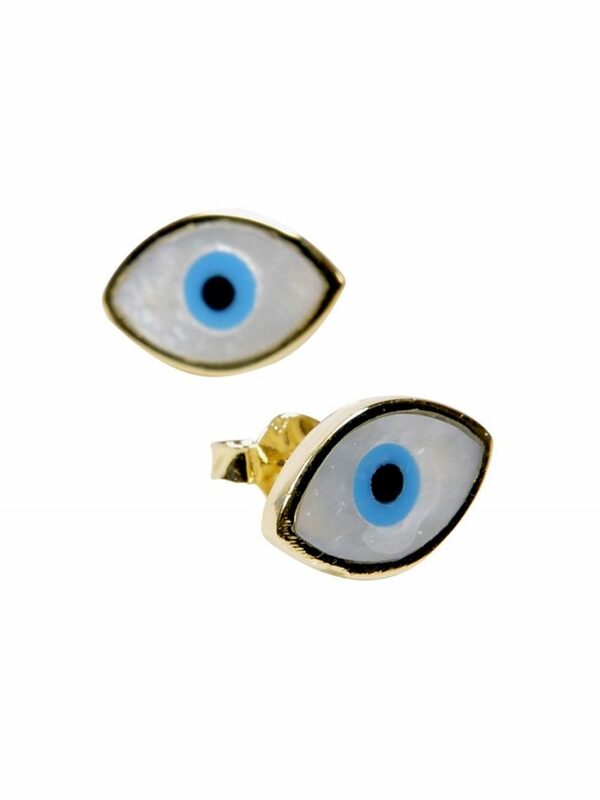 The Kaf is an Arabic sign for good luck that is ultra-stylish as well. Pair the earrings with gold charm bracelets for a fashionable finish. 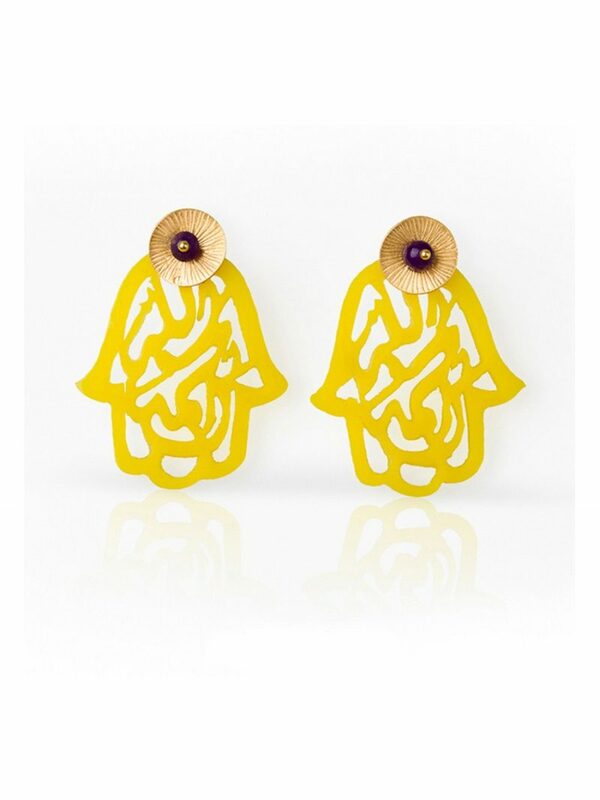 Carved with ‰غ¢_پàAllah Kheir Hafez‰غ¢_جز (God is the protector), these earrings are a striking design by Tash. Highlight your face with eniGma"s favourite pick and make sure to sweep your hair up to show off your new earrings. Add an eye catching adornment to any look with Yokii"s signature angel wings bracelet. A sprinkle of black stones add extra shimmer, giving this bracelet an extra stylish touch. 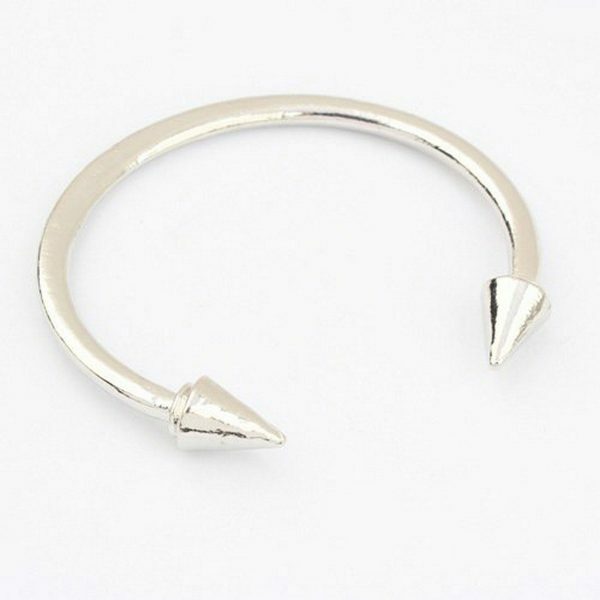 Wear it with silver rings for maximum effect. These unique mesh earrings make a real statement. 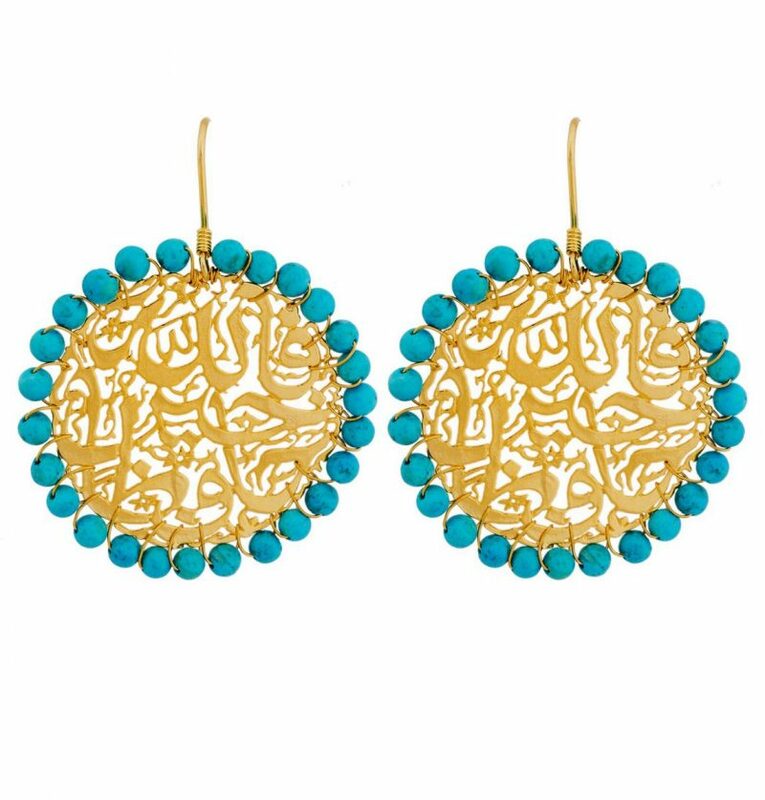 Whether you‰غ¢پس_re out for a casual lunch or a night on the town, these earrings will spice up any look. 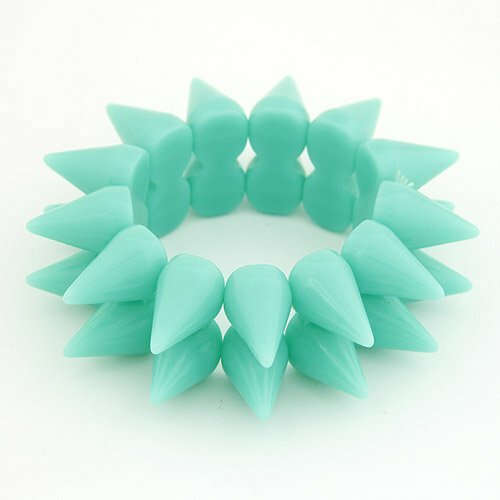 Wear them with your hair swept up for the best effect. This delicately designed ring is perfect for an everyday use. 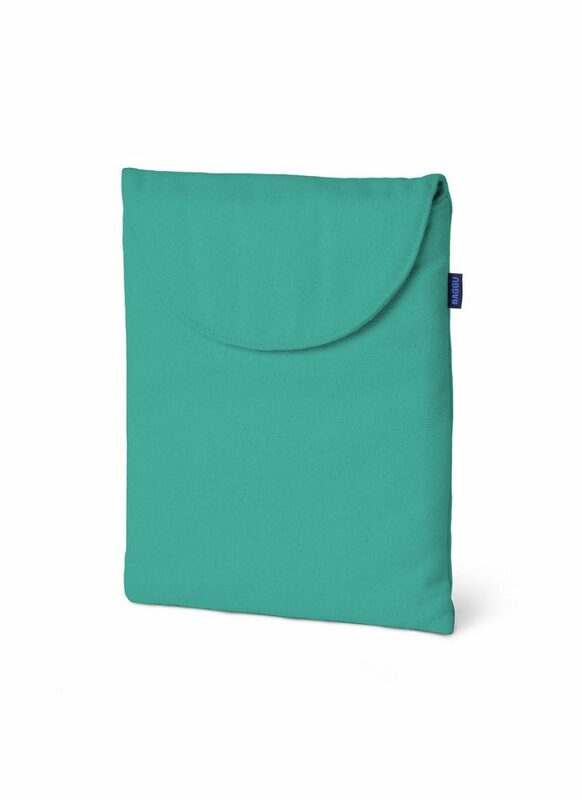 Best of all you can wear it any time, any place. Pair it with a subtle silver bangle to complete your look.